I come from a very large family. This year alone we have six, yes six Christmas. And if you are interested, that is just intermediate family (literally just parents and grandparents celebrations). So with that said we are ALWAYS very busy during the holidays. 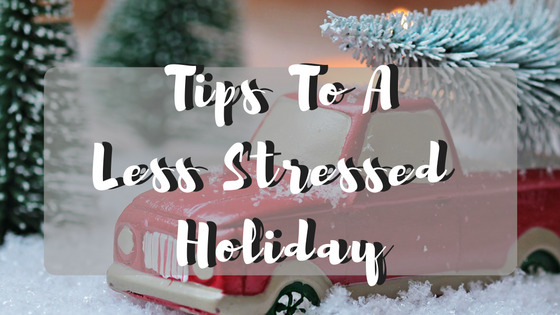 So how do I maintain a stress-free holiday season? I don’t. Just kidding, I have gotten a lot better at not stressing as the years have come and gone. It’s always a little stressful, not matter what but here are a few ideas that might help you out. Plan: Plan ahead. Get with everyone in your family, tell them your situation and what you can and cannot accomplish during the holidays. Be honest. Don’t expect them to completely reorganize their schedule for you, but I bet they will appreciate the heads up and try to work a schedule that is good for you. While we are on the topic of planning, go ahead and cut out some work and plan you and your family’s outfits. Go ahead and get everything cleaned and ready and if you can go ahead and put it away so you can just grab it, iron it, and head on out when it is time. Pray: I don’t just mean the “please let us get there on time” prayer. I mean to honestly pray, tell the Lord you are stressed out and need help controlling your emotions. Pray for the silliest of things, remember he wants to be a friend we can “vent” to and call on when we need help up. Realize You Aren’t A Miracle Worker: You are human. You aren’t going to be able to make every appointment, every time. You will wake up late, you will forget things, and you will get angry over it. It’s okay! Take a 5-minute breather and go back at it again. You can’t make everyone happy, and that is perfectly okay too. Learn To Laugh: If you think the rest of this is nothing more than silliness, than please pay attention to this part! There is nothing worse than an unhappy mama! However, as a mama, your going to have to learn to laugh, even at yourself. Stuff is going to happen, the kid is going to poop out of his pants as you walk through the door or he is going to throw food all over his brand new outfit. Try to find the humor in this day and keep on going. I sure hope this helps you out. What are some of your lessons you have learned to help you get through the holidays without being super stressed? Let me know below! Hey! So what do you think of the new look? If you came directly to this post, I recommend you click the home button up there, so you can get the full effect of the change! I am in love with it! It's just what I needed for the new year coming up. I can't believe that 2016 is almost over . This year has brought me many beautiful things. I celebrated my 2nd wedding anniversary, Buggy turned 1 and Monkey turned 5! 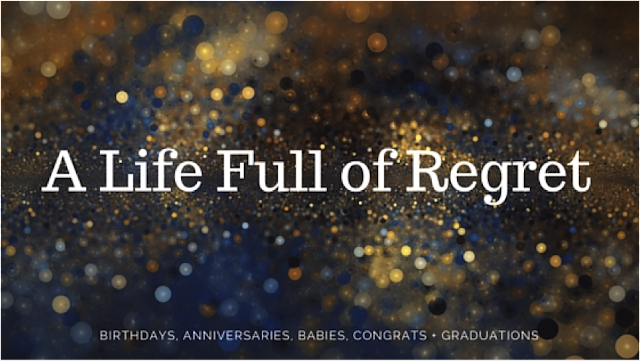 We've had ups and downs this year, and in just a few weeks, Brian and I will be celebrating our birthdays! His is the 29th, and mine is just 2 days before on the 27th. I hope that 2016 has been a pleasant year for you and if not, 2017 will be your best year yet, I just know it! Just keep up the positivity and the purposeful living! 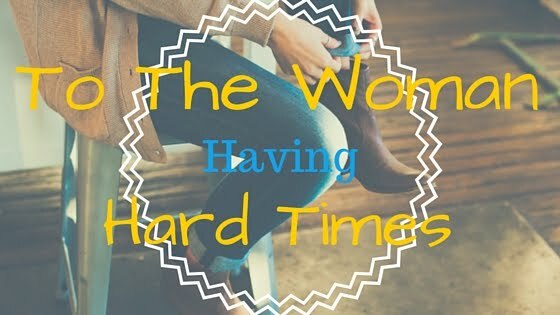 So many women are trapped in an endless cycle of the mindless tasks, and we are so unhappy. We do these mindless tasks and wonder why we are unhappy, we wonder why we become overwhelmed, and we wonder why we have such a short fuse. We struggle to see the purpose that God gave us and we don’t know why. We are doing what we are supposed to do right? Wrong. It's finally that time of year! The sleigh bells ringing, the Christmas trees being put up, and the every worrying of mothers trying to figure out what to get their children, and still have a decent budget afterward. For the first several years after Monkey's birth I would save every extra money to buy him a dozen toys that he never used or that he didn't care about it (I mean seriously, why did I think a 1-year-old needed a bike I have no idea. But the point remains... I seriously believe families these days stress way too much about what to get children for Christmas. 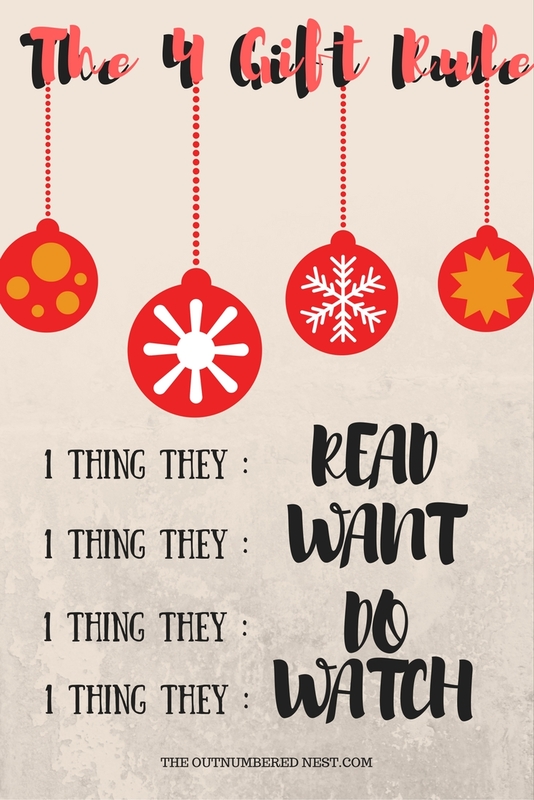 Let's start the week of with a little Holiday Cheer and some freebies! 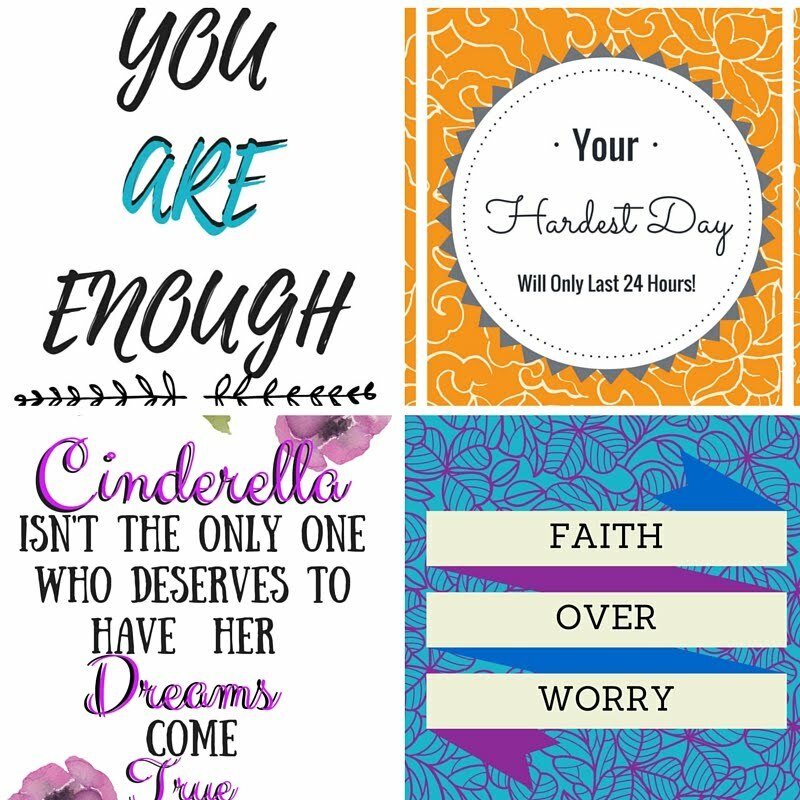 I love love these new printables I made! They print off in size 5x7 and are simply gorgeous on my walls! 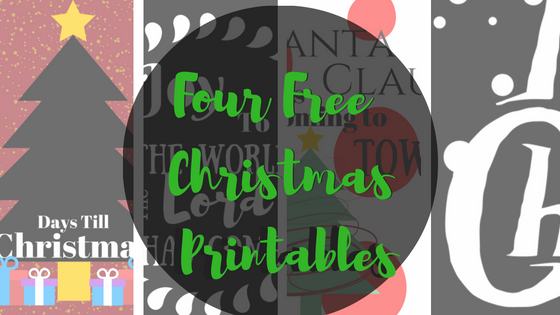 The first one is a fun Christmas countdown that you can laminate and have fun counting down the days! 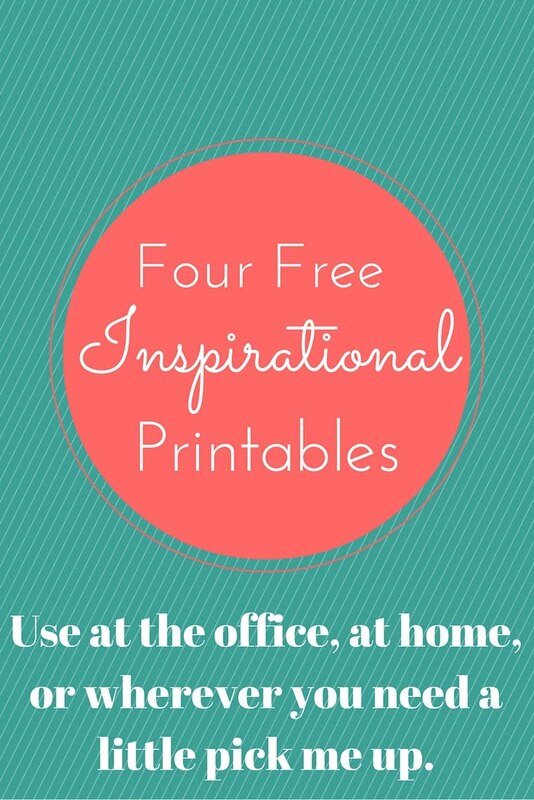 The other three are just fun and can be printed out and put into a picture frame to add a little decoration to your household! Keep going for the link to download! When I first started learning about podcast, honestly I remember thinking how they were stupid. Seriously. I figured it would be some talk show boring nonsense, never did I realize how much I would come to LOVE podcast! They make a podcast show for just about every like and want. 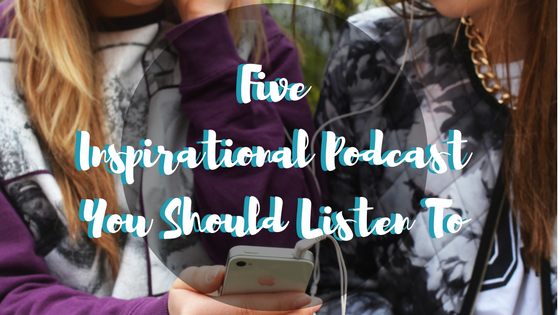 Here are my five favorite inspirational podcast. I broke blogger rule like #1. Basically it's not to disappear, and I broke that rule! I didn't mean to, life happens. But I wanted to let you all in on what has been going on these past few weeks and show some fun pictures of our Halloween Activities and what not! I am a wife. I am a mother. I am a homemaker. 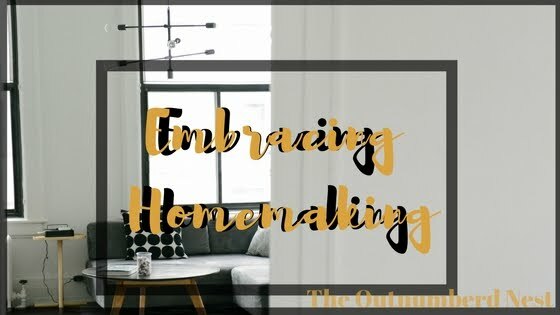 I know so many people, especially in today’s time, get all weird if they are called a homemaker. Instantly the idea of Mrs. Cleaver in her pearls, high heels, and perfect roast comes to mind. That is NOT what I’m talking about here. Well, it is, but in a more realistic manner. My house is not always spotless, supper is not always not burnt, and my outfit is hardly ever more than some yoga pants and a stained tee shirt. But I’m still a homemaker. Motherhood is by far the most rewarding job I have ever had. I don't get paid in money that I'll just spend on something, I get something much more than that. I get lasting memories and heart flutters. I get paid in love. Sometimes that love is showed by presents from my children, sometimes it is just in the simple hugs or slobbery kisses of my two year old. Either way, what I get paid for is so much more than anything else I could ever ask for. It's finally the month of October! I've been waiting all year for October, it truly is my favorite month. I love the long sleeves, the jackets, the coffee, and especially Halloween! There is something about fall that just makes my spirit dance! Seriously, I can't talk enough about how much I love Fall! Plus, living in Arkansas getting to see the changing of the tree leaves is a great sight too! Almost every woman knows this verse of the beautiful passage of Proverbs 31. Proverbs 31 is a passage that all Christian women hold in high regard. 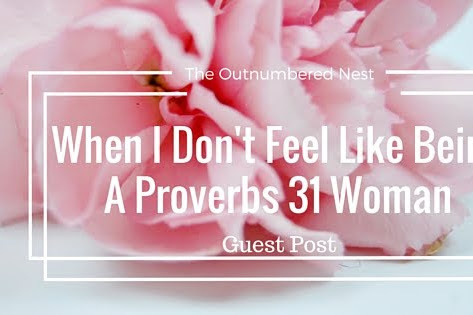 There was even a beautiful guest blog about “When I Don’tFeel Like Being A Proverbs 31 Woman”, that I fully recommend you look over at. But this verse specifically has always spoken to me. It is one that I repeat to myself at least twice a day. Why? I have anxiety. I have had it for a while, and I have it pretty bad. I worry about the silliest of things. I will go days without checking the mail. Seems simple enough right? I mean it is just checking the mail, what is so bad that I don’t want to check it? The honest answer- I HAVE NO IDEA! For some reason I have it in my head, I am going to find some horrible thing through the mail, and to avoid the fear and unknown of it I don’t check it. Thank goodness my husband does, or I would probably have a years worth of mail up there. I am one of those people that panic when simple, everyday things happen. That is life. God never promised that our life would be simple, or easy. People aren’t perfect either. 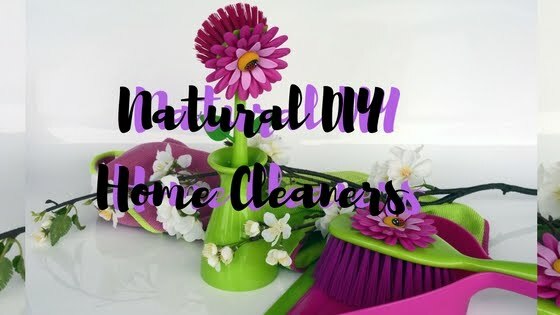 I wish I could say that my house was perfectly clean, my kids completely perfect, and that when my husband came home I was wearing pearls, high heels, and dressed to a tee with a fantastic 5 course meal waiting for him. But it doesn’t happen that way. Most days, he comes home to me in yoga pants, hair pulled up, and the children (half dressed) destroying quicker than I can pick up. I’m sure there are days, when he would like to hit me with a frying pan. But that is a part of marriage. 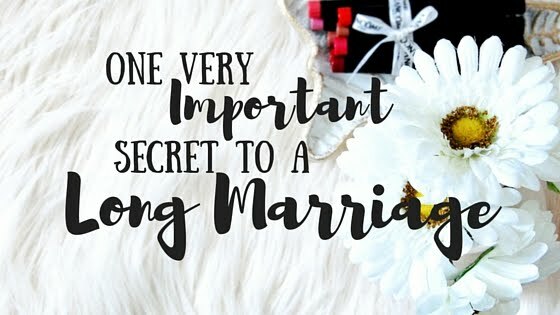 Marriage can be messy, ugly, bittersweet, and can sometimes really hurt your feelings. 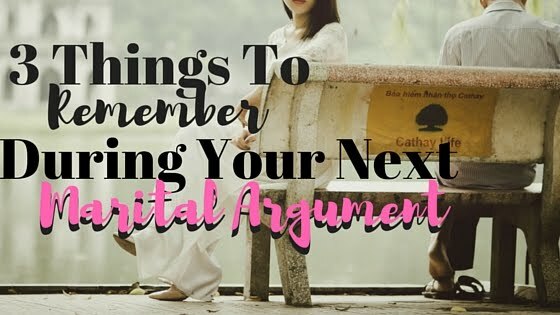 So here are a three things to pray about the next time you find yourself in the mist of an argument. Mom life is hard. Wife life is hard. Life is hard. It is never an intentional plan to become overwhelmed, but it happens. One day we are singing songs in a field, and the next we aren’t even sure which way is up. We get so tangled up in life, and it makes everything even worse. We want to scream, cry, and throw temper tantrums like the kids are doing in the living room floor. I know many women that have this issue and it overtakes our lives. But what are we supposed to do? Take your burdens to the Lord. Take every single one. He doesn’t care if you stumped your toe this morning, or have been diagnosed with a medical condition. He wants to know, he wants to help, and he wants to give you peace. The trick with taking the burdens to him is leaving them with him. If you have been shopping, and come home to find that the shirt you purchased has a hole in it, you wouldn’t take it to the store and complain, then bring it back with you would it? No, you would leave it there for them to take care of. That is what he wants you to do. Leave your problems with him, and he will take care of them. You will achieve a sense of peace knowing that he has them, and is in control. No matter what you are facing, you can get through it. He will be there, through everything and in everything. He doesn’t like to see us in pain, filled with anxiety or feeling out of control. That is not his doing. He is the one holding your hand, letting you cry on his shoulder and giving you the strength to continue on even when you think you can’t. He’s not going to leave you in the middle of a crises, cling to him and hold on to him. Let him be the light that is carrying you through knowing that he is the one person that you can forever depend on. When you are having one of those days, when everything is wrong. When you find yourself crying in the bathroom floor, and can’t handle it. Think on the good things. Yes it would be hard. But start at the basics. Be thankful for the air you are breathing, the heart that is beating and go on from there. Keep building it up and keep thinking on the wonderful things you have to be thankful about. It is often said that a positive attitude can make a difference, and I believe that is so true. Instead of seeing the messy house, the uncontrollable toddlers, and the never-ending job; see them as a safe home, healthy children, and a way to provide for them. Find the good amongst the negative and hold on to it. Having faith can make a huge difference of every aspect of life. The evil is what makes us have these days, and when we hold on to our faith; we defeat that evil. Wearing the full armor of God is so important in everyday life! It says so right there, that when you wear it you can stand your ground, and still stand even after the evil has raged on! You can and you will get over this season of overwhelm. It is nothing more than a season of life, it may be a very long season, but it will eventually end in one way or another. You will get over this time in your life, you will make it out. One day you will look back, and be able to call this the “rough time” in your life. With faith, with God, and with a little bit of a determination you will overcome anything that you are going against in your life. I pray that if you are reading this, that you will grab to the Lord and cling to him! I pray that you get over this time in you life, and remember that it is perfectly okay to cry, scream, even stomp your fit! It is okay to feel sorry for ourselves at times, as long as you remember to get up and dust yourself off and keep on going. The Lord isn’t going to give up on you; you shouldn’t give up on him and his plan! Keep holding that head up, and keep going on in faith! God sure does know how to humble us doesn’t he? He has been making sure that I am humbled these past few weeks, and its great but difficult life lesson at time. We wanted a family vacation. We wanted one now. That was not the plan for us this year. There seems to be a controversy going on about whether or not a women should take her husband’s last name. Like many controversy’s today, this used to not even be a question-it was standard practice. The woman would take her husband’s last name without a thought, and no one thought anything about it, but today it appears it is not that easy. There are many reasons why a woman may or may not take her husband’s name. I am not here to judge you. 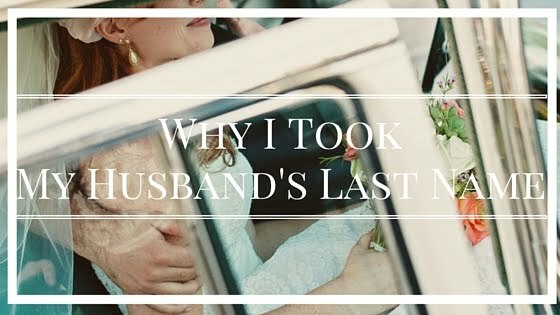 It just seems that in many social media aspects the idea of taking your husband’s last name is seen as a sign of being weak, or “just giving in to tradition”. I hope that if you are reading this post, and if you are wondering about if you should take his last name, that you remember that it is not a sign of being weak or anything like that. It is a personal choice. A choice that you have to make. I made my choice, and I am happy to have my husband’s last name. I wouldn’t change it for anything. Easy, girl. If you're clicking on the title I’m sure you are here to tell me the anatomy of male and females and how your husband CAN NOT breastfeed your child. I get it. I completely understand that no, in fact, your husband can not breastfeed your child. 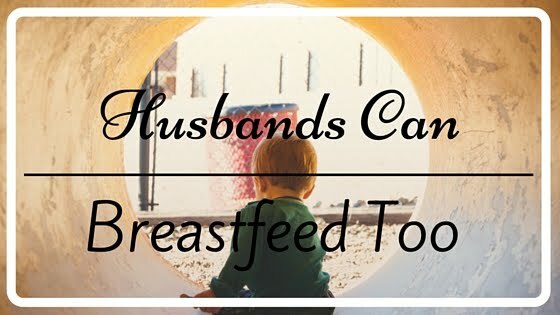 However, I hear so many women say “I chose to formula feed so my husband can turn and bond with the baby.” While if it is your decision to formula feed go you. Seriously both have pros and cons, but don’t worry about your husband not bonding with the baby if you do decide to breastfeed. I was a mom at the tender age of 20, pregnant at the age of 19. 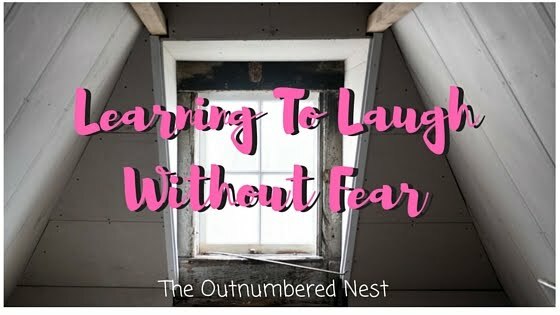 (Read my fabulous birth story's here & here) I can remember being scared, anxious, and most of all wondering why. 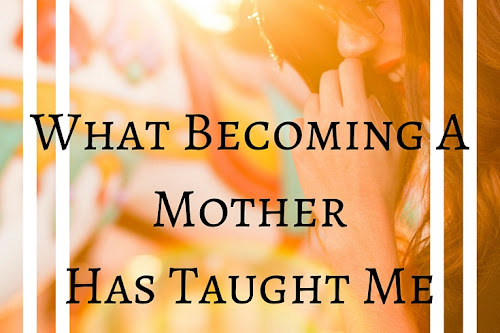 I didn’t know the first thing about being a mom; I didn’t know the first thing about who I was. However, when that perfect angel was sent to me, I knew that he was here for a reason. I knew that he was going to be a part of God’s plan for my life. However, just because I knew he was a gift from heaven, doesn’t mean I didn’t struggle emotionally a lot. 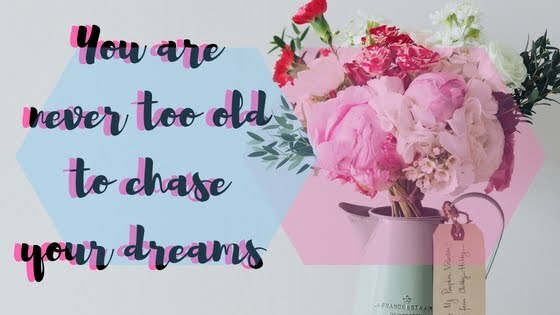 I had (and still do sometimes) two people fighting inside of me: the crazy, still a child twenty year old and the calm, cool, responsible mother. 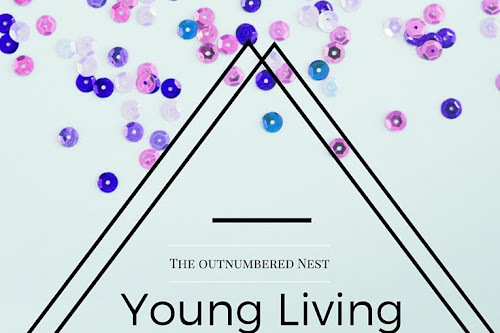 Speaking with other’s that have had children early, and getting over the "But You're So Young" complex, here are some of our struggles we have tackled and overcame. Because of it all, women are so busy. 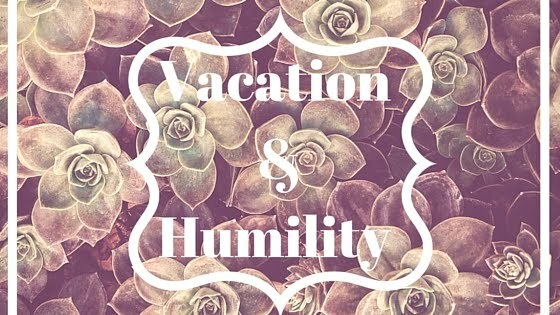 We are working in and out of the homes, raising the children, and worrying about finances. We have fears of leaving our homes, and fears of staying inside. The world has become a scary place, a dangerous place. Not so many years ago, we could leave our doors unlocked. I love having guest bloggers! I love meeting people, and letting other's know about them as well. 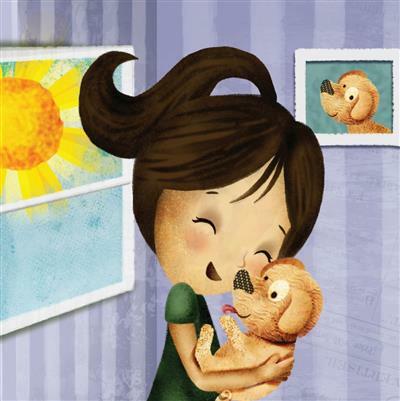 Today, I have Darci the owner of The Okayest Mom Blog. 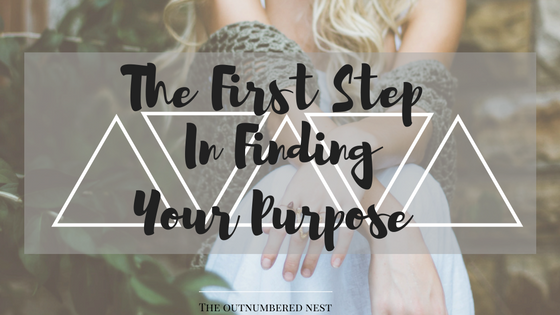 I am not sure how we found each other, but it was when I was first starting and she let me do my very first guest post!! So I am honored and so happy to bring her words to you! Be sure to read more about her down at the end. Regret is defined as feeling sad, repentant, or disappointed over (something that has happened or been done, especially a loss or missed opportunity). I use to buy into the saying "live life with no regrets". I was under the assumption that I could live a perfect life where nothing I said would offend anyone and everything I did was exactly what I was suppose to do to fulfill my life's purpose. As I've gotten older I've realized that's not only impossible but undesirable. Regret is part of life. It helps mold and shape us into who we are. You are reading this because you are one of those, a last minuter. Yeap, that’s me. Oh I know that Mother’s Day has been coming up for about a month- did I do anything about it? This year, yes! Many years before….not so much. So now that I have been a mother for almost 5 years now, I thought I would give you a little secret insight. 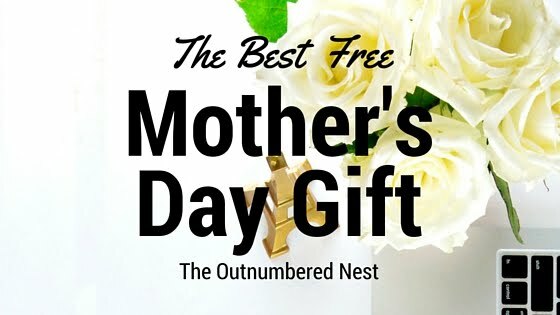 So here is the super awesome, free, last minute mother’s day gift! Are you ready for it? I am so happy to get to feature this lady! 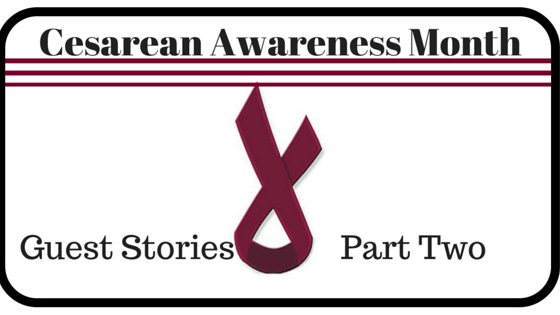 Allison is a new blogger, and her work is already fabulous! 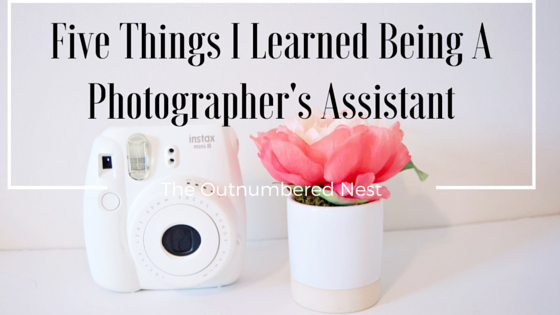 I honestly couldn't believe she has barely been blogging for as little of a time as she has. She is also one of the few who write "momma" like I do, most change it to "mama" and I can't tell you how excited I was to find a kindered spirit. 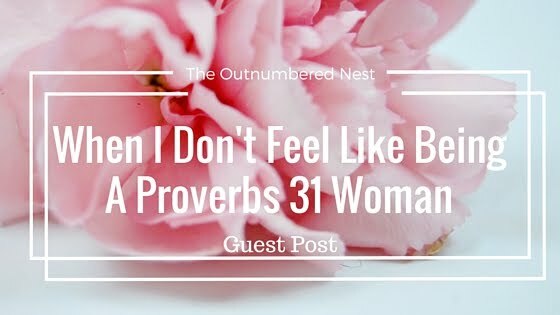 Anyways, check out this fantastic post about the day's you don't feel like being that Proverbs 31 Woman! Make sure to read to the end and get some more info about her as well. 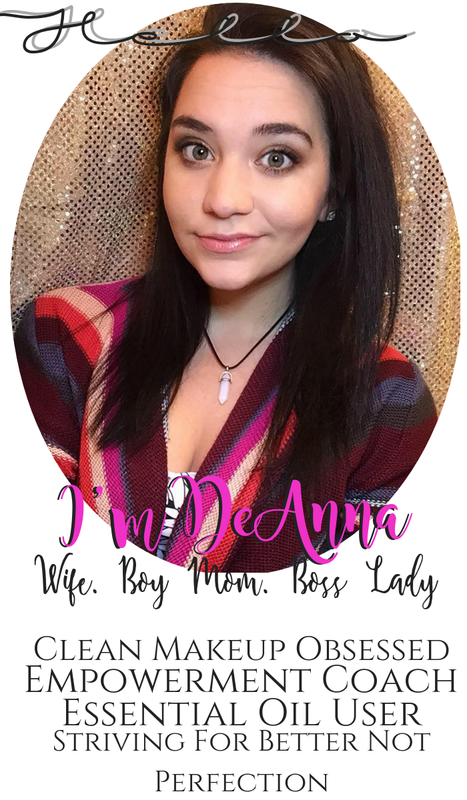 Be sure to go visit her blog at Loving. Living. Lancaster. There is a frame that sits on my desk. It has Proverbs 31 displayed in it. It was a gift from my husband several birthdays ago and is probably one of my favorite gifts to date. It reminds me each day as I sit at my desk working or writing, just Who and what I am working for. Most days, this is an encouragement to me. It reminds me that my husband considers me an ‘excellent wife’. After 15 beautiful months of breastfeeding my little buggy, our journey now has come to an end. It is such a bittersweet ending. One night, we all stayed with my grandmother and she volunteered to let him sleep with her. One night. That was all I wanted was one night of sleep. I hadn’t had a single night’s sleep since he was born, and I just needed one night. Well, that one night came. I thought he would surely wake up and I would feed him and go back to sleep, but here is the kicker…he never woke up. Like the little stinker slept all night long! Without me. Without my “ne-nes”. All night. Then he woke up and has never requested for them again. He seriously weaned himself in one night, and never cried for them again. I guess he was ready, I’m not sure I was. But for today’s post I want to focus on something that is apparently normal and not talked about. 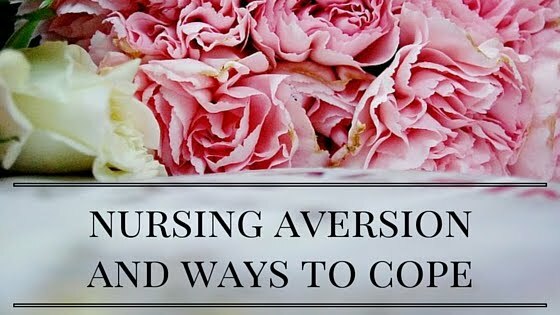 Nursing Aversion. Have you ever heard of it? Neither had I until recently. 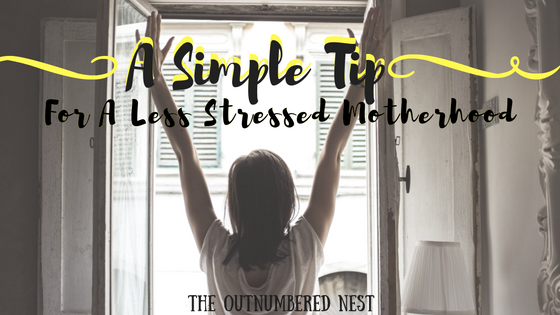 How many of you nursing moms are breastfeeding and find yourself becoming tired, irritated, or even repulsed by it. Yes, I see you there in the corner trying not to raise your hand because you don’t want to be judged. Guess what? 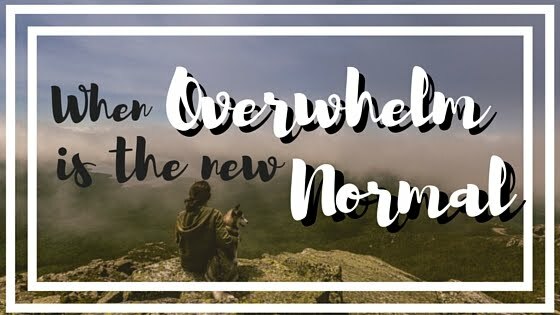 It is normal!!!! That’s right you heard me, normal. As a continuation of last week's post and birth stories, here are some more of the beautiful Cesareans, these momma's went through. Here a while back I wrote about how I was able to accompany my friend to a wedding that she was shooting, and that I was going to help her out. “Help her out” really meant I pretended to know what I was doing, while honestly just praying that I took at least one good photo so that she would want to take me again. She gave me a quick crash course on how to use the camera in the very dimly lit, but totally gorgeous, venue. It had been a two hour car ride, and my anxiety was starting to flare up. But once the wedding started, I immediately started having a different outlook on photographers as a whole. Here are just a few of the things that I discovered from being a photographer’s “assistant” for the day. It's April and if you don't know along with being the Autism Awareness Month , and I'm sure a lot more.. 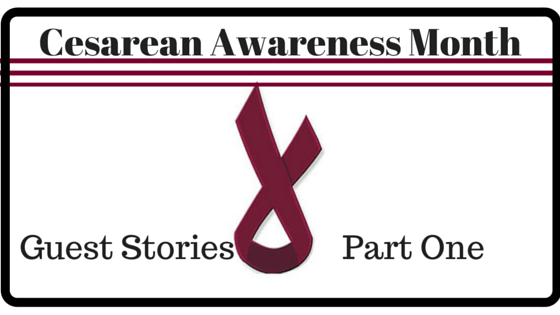 It is also Cesarean Awareness Month, or simply put c-section month. 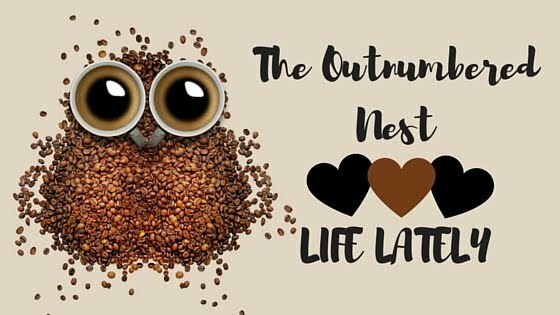 Now if you have read my about me or have been a follower of The Outnumbered Nest for a while, you know that I have had two births and both were by cesarean. You can read about my birth's Monkey's Cesarean Birth Story & Buggy's Cesarean Birth Story. 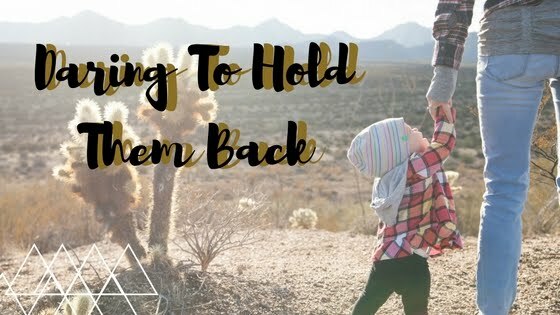 This post is fixing to be a two part series of other momma's sharing their stories. Stories that need to be told, stories that can no longer just sit in the dark. 1 in 3 moms have cesarean's (stats thanks to I Can) and there still seems to be somewhat of a "stigma" behind them. We mother's are hard enough on our selfs about the fact that we feel our bodies didn't do what they should have. But to have groups tell you that you didn't have a "real birth" or that you "took the easy way out", is awful. Truthfully it doesn't matter how the children came into this world, at the end of the day that came from our bodies too. Here are some momma's that have been nice enough to send me their stories. 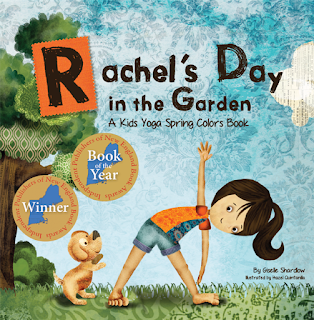 This adorable little book is a great teaching tool to get young kids more into yoga. As a mom, yoga has always been something that interest me. I love it, when I get the chance. I was so excited to show Monkey, who is four, this book so that he could do the stretches along with Rachel. Page from "Rachel's Day In The Garden"
He loved it! It was so easy to follow along and would do the stretches that he could see on the page, while I read it. They were simple and easy for him to understand, even by himself as he just flipped through. The illustrations of this book, I seriously can’t speak enough about. They are beautiful! Absolutely gorgeous! 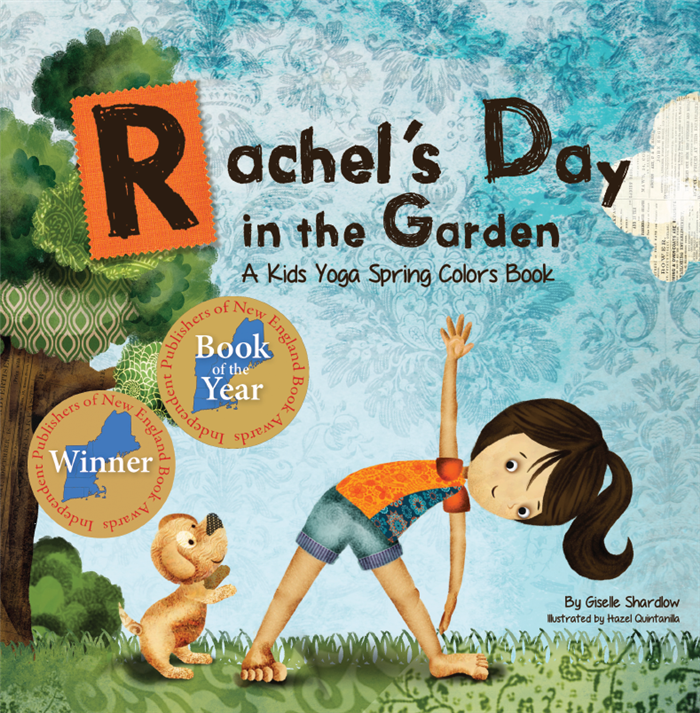 I recommend this book to any mother who wants to get her child more involved in yoga. It is beautiful and I think it is marketed to the perfect ages. I think it is also easy to integrate into a “mommy and me” session with you and your little one. We did it, and had a blast working through the different poses. 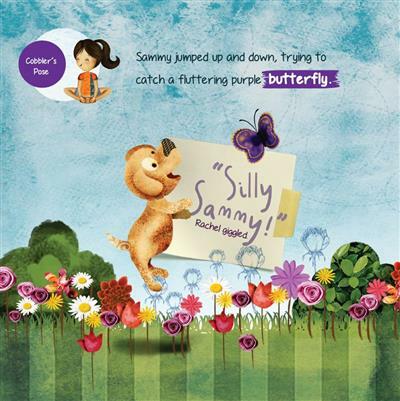 Want to check out this book for yourself? Here are some of the links so that you can purchase it for yourself! You won't regret it! Disclaimer: I recieved "Rachel's Day In The Garden" as payment for this blog post. It did not in anyway deem how I wrote this review, and all the opinions stated here are my own. The images, links, author information, and book synopsis were provided by Giselle Shardlow and I have permission to use them on this site. I know I sure do! 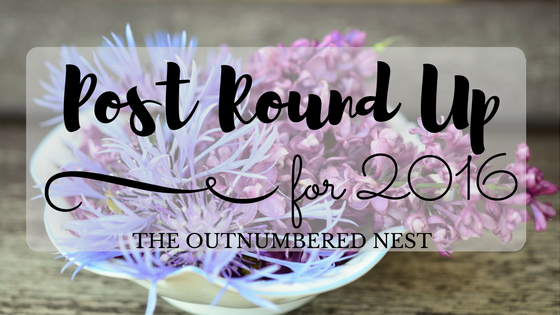 So The Outnumbered Nest is now offering free printable for when you subscribe!! I've worked pretty hard on these, and couldn't wait to get them to you. 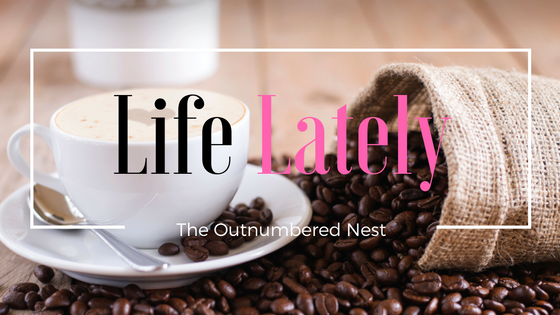 You can subscribe below, the sidebar, or even my new cool pop up! 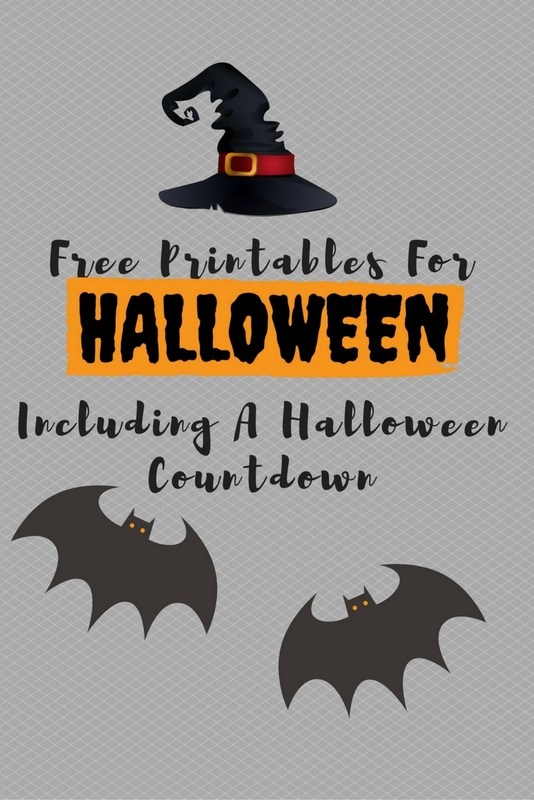 After you confirm, you will see a confirmation page that has your link to the printables!! I'm so happy that I can finally offer these to you. I’m so excited to be doing my first product review!! If you live out from under a rock, then you will know that Essential Oils are becoming popular, and fast. I’ll be honest I really didn’t expect them to work. I mean how can something as simple as an oil do anything for us health wise? 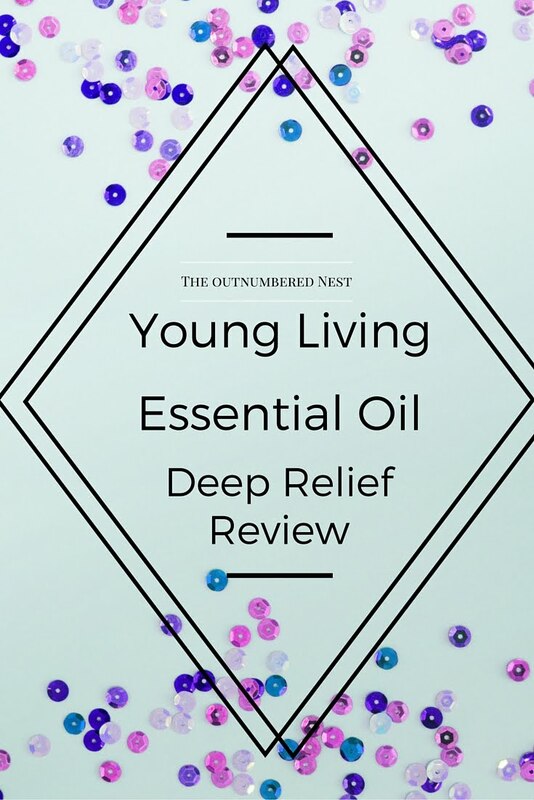 Well thankfully, Wendi, contacted me about doing a product review for Young Living Essential Oils “Deep Relief” Roll On. You see the kid down below? With his crazy hairstyle. It changes every day, and sometimes he wants it in a Mohawk, sometimes he wants it spiked in every direction, and some days he just wants it to be flat. He’s four years old, and primps more then most teenage girls some days. But I see that look from the older generations and some of the younger one in the stores. I can hear the whispers of “Why, doesn’t she fix her kids hair?” But I don’t care. Hey!! We all know I don’t usually write on Saturdays, and as I was sitting to write this down yesterday we had some severe weather come through. I lost power. It wasn’t fun. So Today is going to be 3 in one. But I promise day 12 & 13 are super simple! I don’t believe in having regrets, since it all leads you to the place you are now. Every thing that happens is apart of God’s plan for your life. 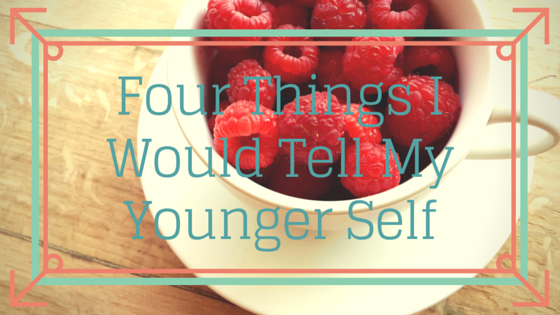 (Read more about my thoughts on that here) However, wouldn’t we all like to go back and tell your younger self something? 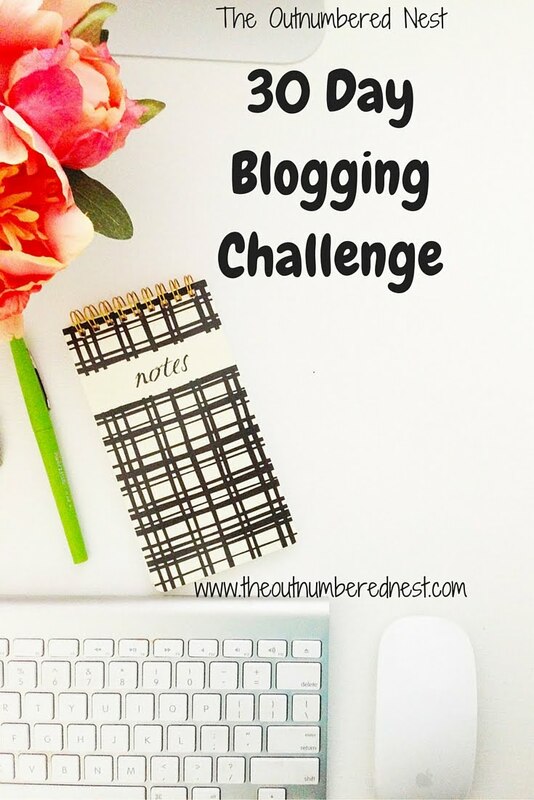 So for my day 11 of the 30 Day Blogging Challenge here are the things I would tell my younger self. 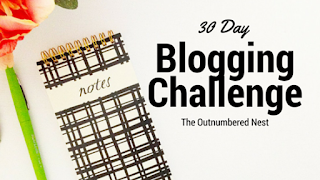 It's Day 10 of my 30 Day Blogging Challenge, and I am so excited about today. It's all about positive affirmations. 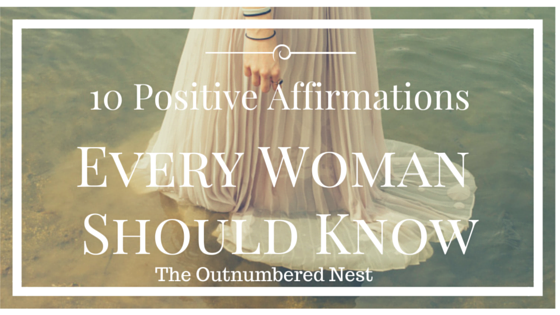 What are affirmations? 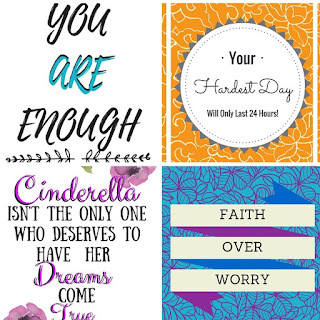 Affirmations positive and specific statements that help you get over negative thoughts. I’m really bad at self-sabotaging myself with a flood of negative thoughts when I’m faced with something. I’ve recently started trying to implement affirmations to help me get through the day. 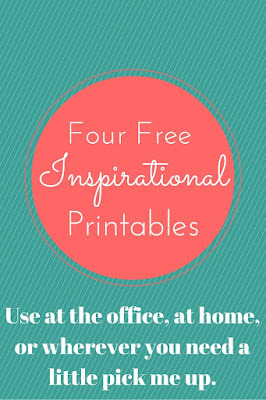 They are a way to help you visual and believe in yourself, and help make positive changes in your life and careers. It is such a nasty rainy today! Today, on the 9th day of the challenge, is a little fun. It's about what I carry in my purse. I don't carry a purse, I carry a backpack I found at Walmart that is super cute and use it as my purse/diaper bag/ all of it! Day 7 is to choose my favorite 5 songs. Picking my favorite songs is like telling me to pick a favorite child. I should warn you that I literally listen to every type of music available and choosing only five is very difficult but here we go. Don't make fun of me to much when you go through this list. Hello all! 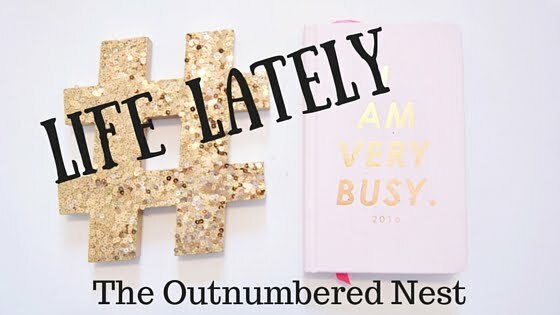 The winter to summer transition sickness has hit this household, and I was unable to do the blogging challenge, so today is being deemed "Sunday Catchup". It will have both days 5 and 6 in it today! It took me a while to truly figure out what my proudest moment. Was it the birth of my children? No that would have been to easy. My marriage? Nope once again that’s too easy. So after a lot of consideration, my proudest moment was watching Monkey at his Christmas program this year. It was the first time (Besides the birth of my children) that I cried because of pure joy. I watched as this small little boy, in his beautiful sweater vest get up, walked up those stairs in front of all of the elementary parents. I laughed as he stood in the middle searching hard for his family, and waved at us very proudly when he finally laid eyes on us. His small little hand waving frantically and a smile from ear to ear along with it. His teachers took the stage, after all it is Pre-K, and watched as he got ready. When he started singing and doing his sign language to the songs, I realized how hard he had truly worked at it. And how awesome he had been to keep it a surprise from us. As I watched the light inside him shine, I couldn’t help but smile and even tears started coming down. That was my little boy. 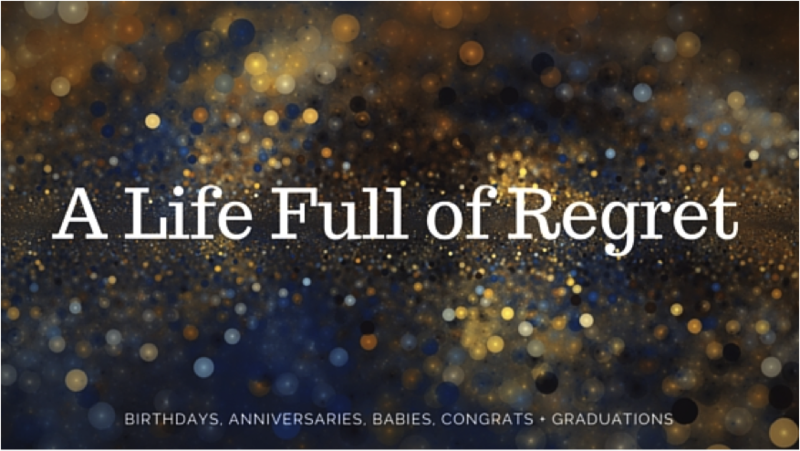 The little boy who had fought his way for life at birth. The little boy who picks me flowers every time he finds one. The little boy who once didn’t speak, and now does all the time. That little boy was mine, and he was doing the best he could up there. He wanted me to be proud, and I was. I was more proud of him then he will probably ever understand. I was his mama. I’ve always been proud to be his mama, but something about that simple moment that only lasted about 2 minutes, I was extremely proud to call him mine. It wasn’t because he was doing anything different; he wasn’t being any better then the rest of them up there. It had nothing to do with that. I think it was in that moment, I knew I was a mama. I’ve always been his mama, always will be. But at that time I watched as my baby became a boy, and I remembered all the moments we had had together in the four years of his life. 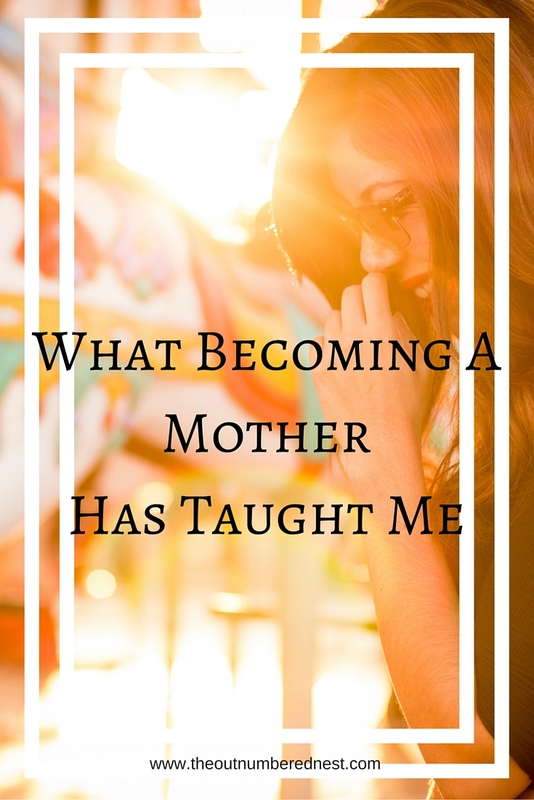 The good moments, the bad moments, and in that moment I wasn’t the “young mom” or the “single mom” or any of the terms I’ve used before to describe me. No I was none of them, I was simply his proud mom. I was proud that that was what I had created in my womb, carried in my arms, and plan to set free into the world one day. Day 6-What Are You Afraid Of? What are you afraid of? If I am honest, I am afraid of a lot of things. I am afraid of something happening to my children, my husband. 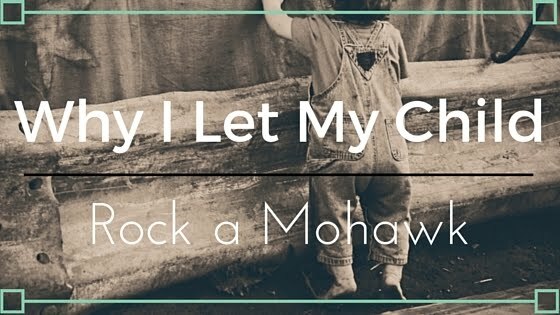 I am afraid of my children chocking because I don’t know if I would have the strength to help them out. I’m afraid of a lot of things. But the one constant thing that I am afraid of most is change. I am deathly afraid of change. I have often said that I would rather work a minimum wage job, knowing I would get a small steady paycheck then go out on a limb and try for a high paying possible job if it was something like direct sales. I’m not good with the unknown. I like schedules, and predictability. I am scared of new things, and afraid of failure. It’s really strange because my entire life, my family has always been 110% supportive. My mom and grandmother have always told me, “You can do anything you set your mind too.” So why do I have this fear? I blame it on my anxiety disorder. For example, when most people go into direct sales or commission pay jobs all they can see is the positives. Working from home, great pay, being able to make your own schedule, they focus on that.... 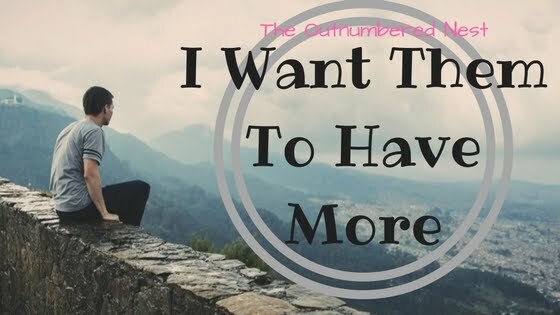 I focus on the negatives: how do I make sure to hold out enough taxes, how do I know that I will even make any money, this money won’t be steady. I have a hard time seeing the forest because of the trees type of thing. 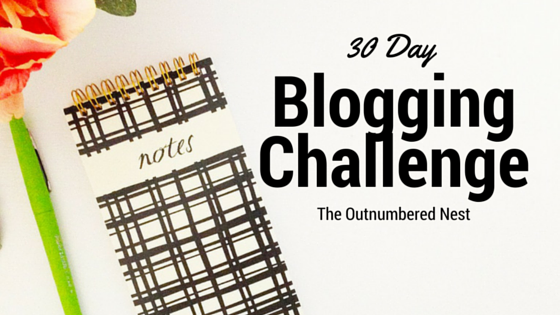 It was one of my reason’s for starting this blog, I wanted to step out of my circle. I wanted to try something small that may fail on my own for a moment. It’s helping, and I’m always trying a little more everyday. I hope everyone is waking up this morning in great moods, which who doesn't wake up in great moods on Fridays? Well with it being the last day of the week, I love that day 4 is ending like this. Day four is my five favorite scriptures! So after a couple of hours making these, here are my top five favorite scriptures. What a shame to have wings and never fly.